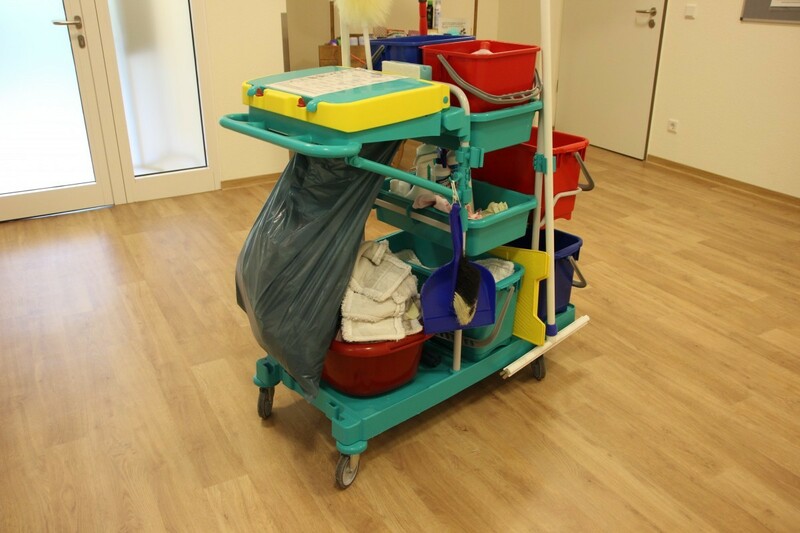 Cleaning tips for different flooring types – What It Is? Most people have a mix of flooring types in their home, so follow our cleaning tips to ensure that you have floors to be proud of. Make sure that you stock up on the right products and you’ll whizz through the cleaning in no time. The Good Housekeeping Institute has plenty of advice to share on how to keep your floors in tip-top condition. The company that initially supplied your terracotta tiles should have recommended the correct products to use to clean them, such as a particular cleaner, polish and sealant, so take advantage of their expertise. Laminate flooring can be vacuumed and dry mopped but don’t use lots of water or soapy detergents, as these will dull the finish. Wax polish is also a no-no as it will make the surface too slippery. Check with experts such as https://www.woodfloorwarehouse.ie/laminate-flooring.html for more advice. Again, don’t use wax polish for safety reasons but you can wash with detergent after vacuuming. Treat vinyl flooring like laminate, although you can can use a mild detergent. Washing-up liquid can also be used for stubborn marks. If your wood floor is sealed, treat it like laminate. 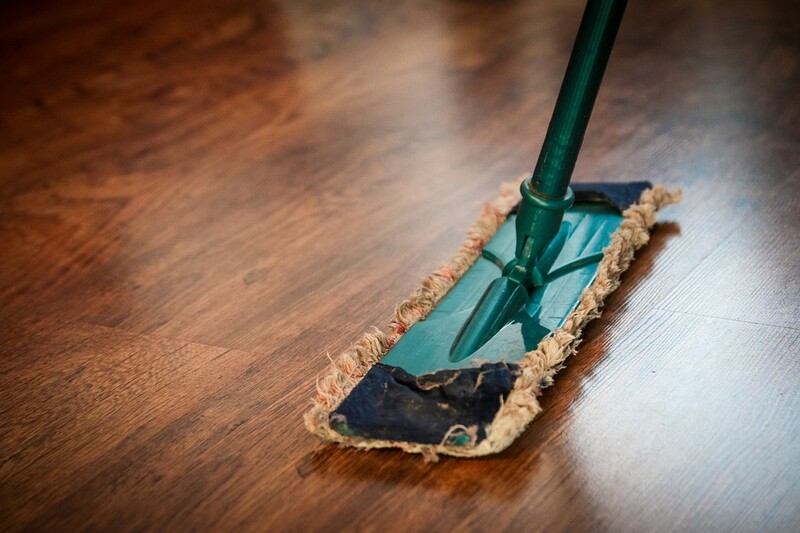 If your floor is waxed, you will need to vacuum it regularly and use a non-slip floor polish when necessary. Over time, dirt and polish will build up and you will need to remove the wax with white spirit and start again having cleaned the floor and let it dry.